The second most populated country is also the 7th largest economy in the world and 3rd in Asia. In India, the financial year begins on the 1st of April every year, so this forecast will focus on the 2017 financial year that started on the 1st of April 2017. In the first two quarters of the 2016 financial year, India finally overtook China as the fastest growing economy after trailing them for years. In the second quarter ended September 2016, GDP growth was at 7.4%. Then, on the 8th of November, the president demonetized the 500 and 1,000 rupee notes, effectively wiping out 90% of the cash in circulation. The intention was to curb counterfeiting, and an unintended consequence was reduced borrowing and consumption by the people. Still, it wasn’t able to cause too much damage because GDP growth remained at 7.0% in the 3rd quarter of the 2016 fiscal year. 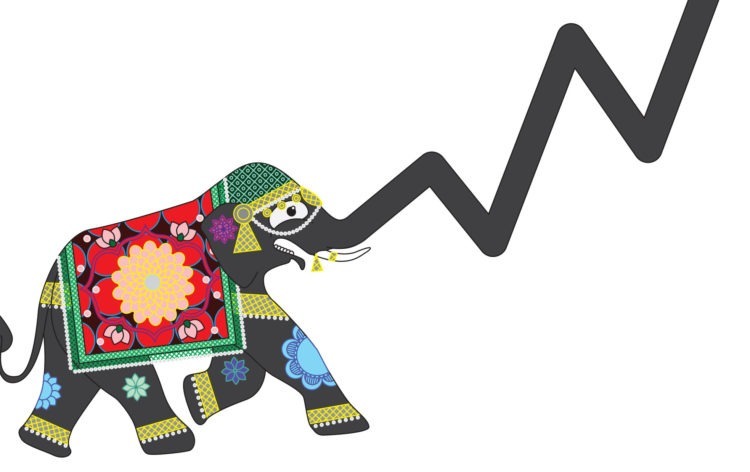 The latest statistics on India’s economy show the economy has already started improving as PMI data for March 2017 came in positive. Estimated GDP growth for the entire 2016 financial year is at 7.1%, which is lower than 2015’s 7.9%, but still remarkable, all things considered. The most significant change for the 2017 fiscal year will be the Goods and Services Tax (GST) bill. The bill has already been passed by parliament and is expected to come into effect starting on the 1st of July. The current tax system is very complicated, constituting various taxes charged on the central and national levels. Such a system presented many problems because taxes were set at different levels by the various states and by the government, making goods more expensive. Plus, it made goods’ prices unstable as the government could erratically vary taxes to gain political favor. Within the borders, the messy tax system also restricted movement of goods within states, limiting trade. This similar situation existed in Europe before the European Union was formed. India is the only other country besides the US that doesn’t have a value added tax (VAT), but not for much longer. The GST system would replace the old system with a much simpler one making goods easier to move within the country and at a cheaper price. Furthermore, the new system will keep inflation in check, as tax brackets will be more appropriately implemented. Luxury goods will have higher taxes while basics like food will not have any tax. 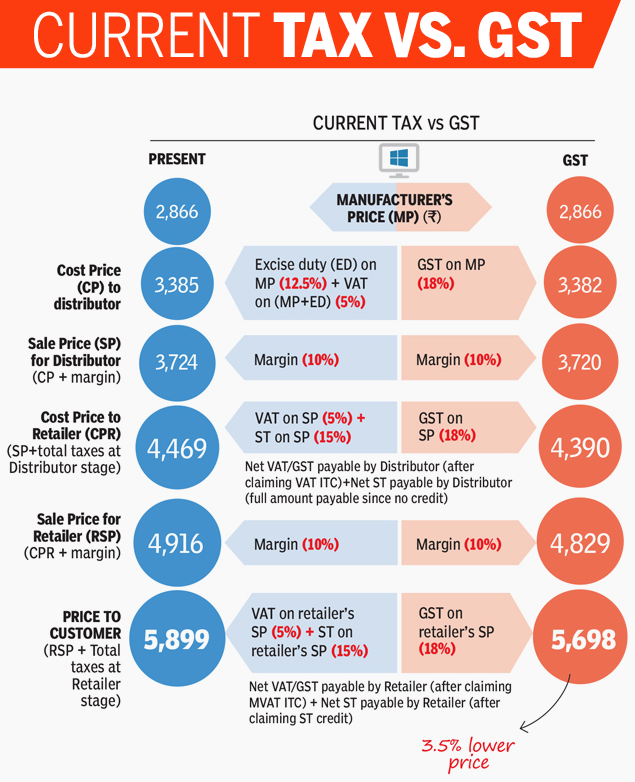 Since basic foodstuffs make up a huge proportion of spending and thus about a half of inflation, the GST system will be effective in controlling inflation. The current administration is committed to reducing the poverty gap in the country by providing employment to the youth. If this continues to be pursued, the growing youth population in India would further grow India’s economy. Between 2008 and 2011, the World Bank was cited as the top country in the world actively trying to liberate its people from extreme poverty. The agricultural sector already employs half of India’s population, but there are about 13 to 15 million youth entering working age every year – this sector cannot accommodate all of them. Compared to China, India’s Foreign Investment Promotion Board (FIPB) is more restrictive, and that put off many investors, leaving China to enjoy more foreign investment and grow faster. Now, the Secretary of Economic Affairs Shaktikanta Das has said the government is planning to repeal the FIPB and relax limits to allow more foreign investment. Not only will such a move be great for the local populace, but it will also make India a choice destination. As countries in Europe and the US grow more protectionist, investors will turn East for opportunities. As China’s economic growth cools, India will be a favorite destination, and the outlook for India seems promising. However, this has still not been done, although all signs indicate it may come to fruition soon. A report by the US National Intelligence Council (NIC) has stated that India will become the fastest growing economy for the next 5 years. 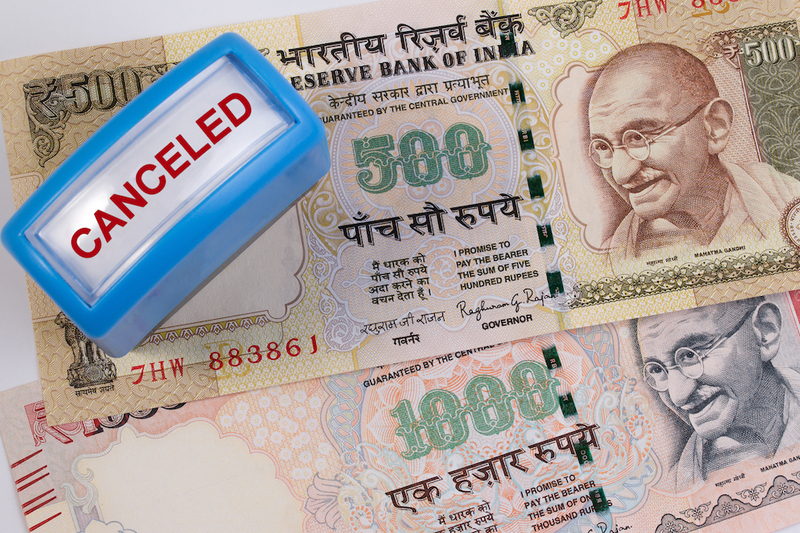 The recent decline from demonetization may thus only be a stumble, keeping India’s economy outlook bright for the 2017 fiscal year and beyond.